Many of the greatest songs ever written have come from deep within - from the heart. And throughout the month of February, we’re going to featuring special themes centered around Valentine’s Day. 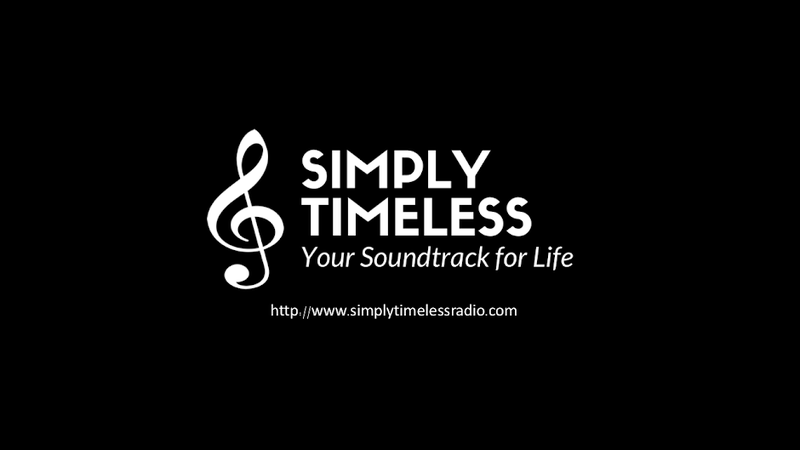 Join host Jay Daniels this week for Simply Timeless as we feature classic jazz and pop recordings of songs from the "Heart and Soul." Playlist for February 2, 2019 - "Heart and Soul"